Louie Zamperini was an Olympic athlete and an American POW during World War II. Now 97 years of age, his life story is documented by Laura Hillenbrand in her 2010 book "Unbroken". 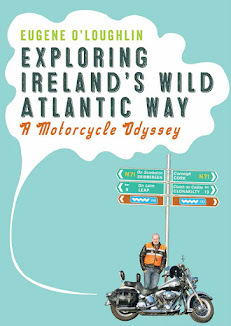 Never could a book title have been more apt. Zamperini was a bit of a tear-away as a kid but had a talent for running. He took part in the 1,500 metres in the 1936 Berlin Olympics, but despite a fast finish he came home in eight position, after which he briefly met Hitler. In the war Zamperini was a member of a B-29 air crew that crashed in the Pacific. The statistics for air accidents involving American planes during the war are incredible - on page 80 Hillenbrand tells us that 35,933 planes were lost in combat and accidents but that in 1943 alone for every plane lost in combat, six were lost in accidents. His chances of survival were slim, but he did after 47 days at sea in a raft before being captured by the Japanese. He spent the rest of the war in a prisoner of war camp. Later this year a film produced by Angelina Jolie, who turns out to be a near-neighbour of Zamperini's in Hollywood, is being released, below is the trailer for this movie. 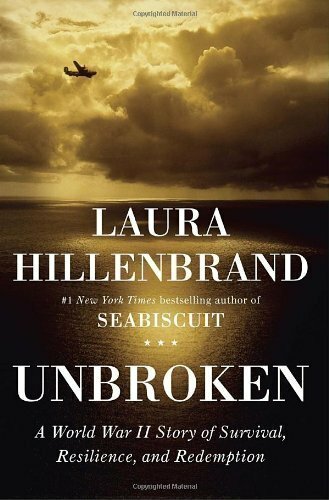 Read this book to learn the meaning of the word "unbroken".